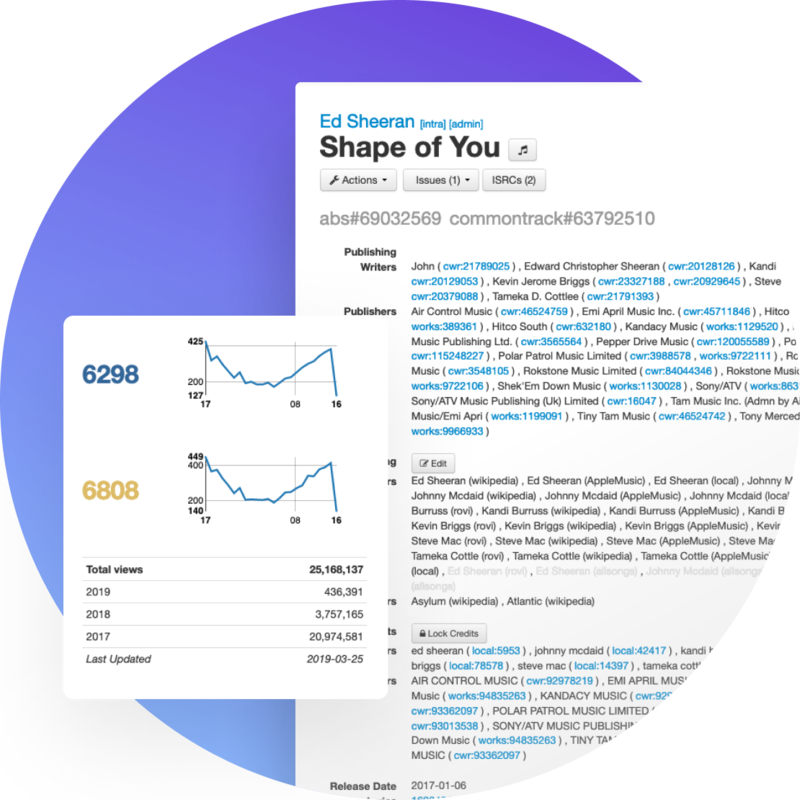 Continuous data feed from thousands of publishers worldwide provides updated ownership data for new releases and variations on catalogue.Partners can easily access comprehensive copyright and songwriter information. 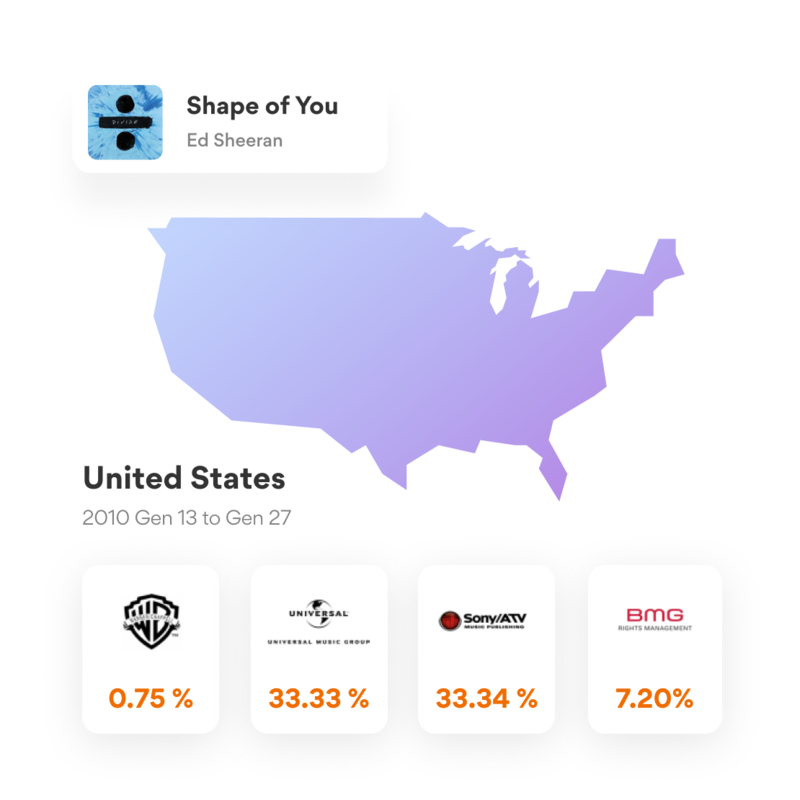 Songwriter splits are available on a per country and per publisher basis; every variation is recorded in a timeline keeping track of ownership shares through time. Our system also manages overshare situations and we work with publishers to update and correct information. 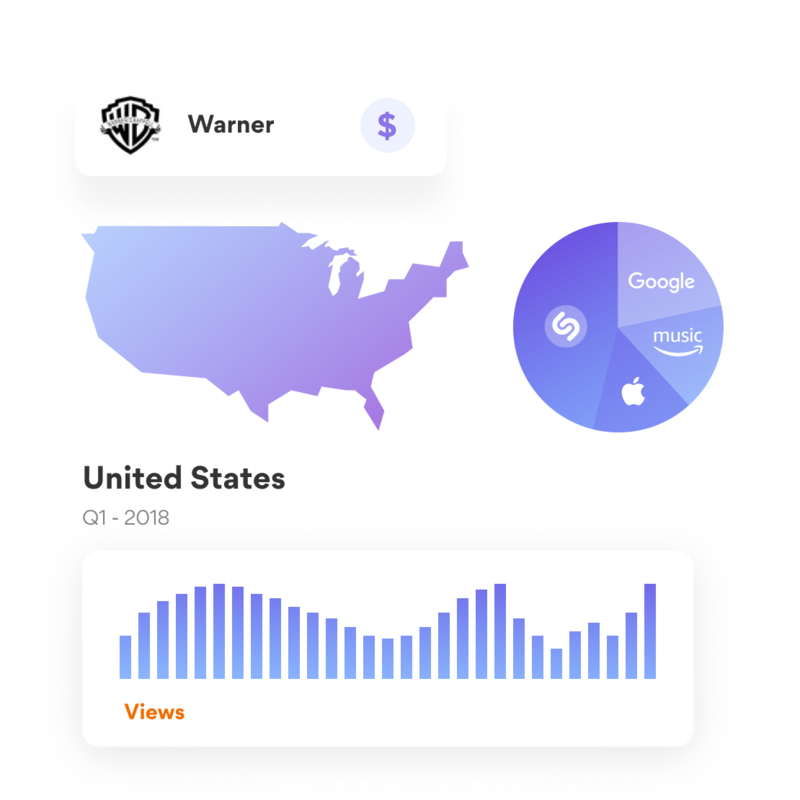 Efficient tracking of lyric usage on a per work, per stream, per platform, per territory basis, combined with the latest ownership information allows Musixmatch unparelled accuracy in the distribution of royalties to publishers. We’ve established a standard report to track the usage of the lyrics. Every quarter each publisher receives a report of its catalogue usage. 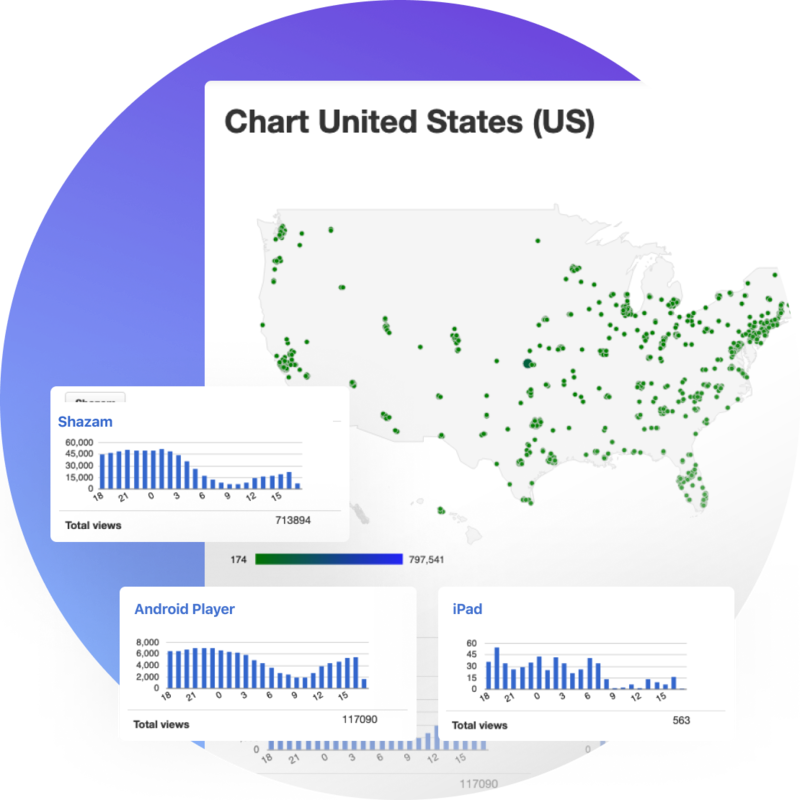 The report summarizes usage data on third party platforms and Musixmatch's app and the total amount of royalties due. 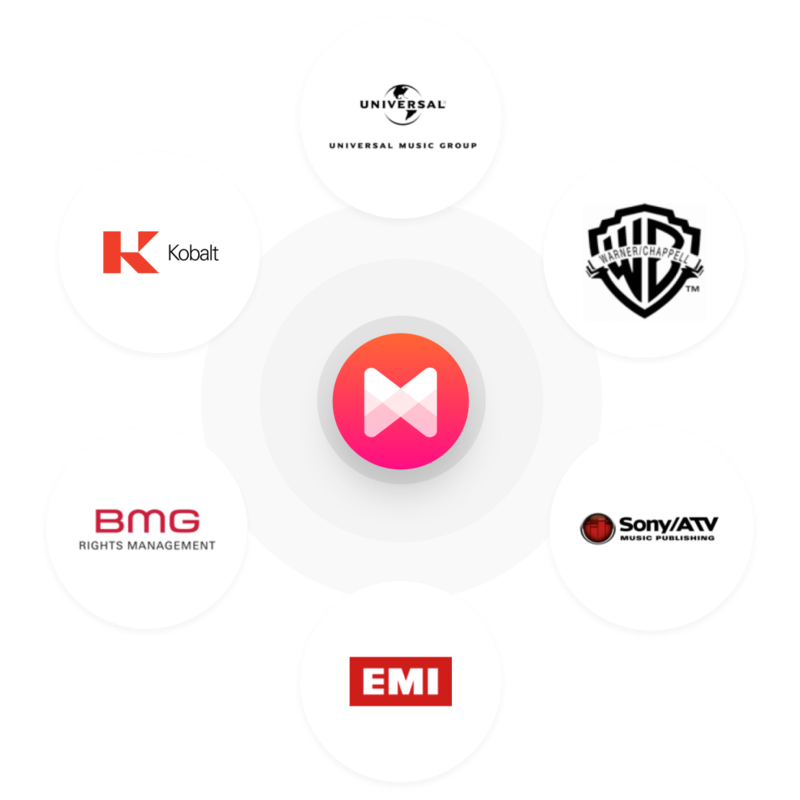 If you are a music publisher or aggregator and wish to partner with us, we would be delighted to hear from you.